1. Fill up your details below. 2. Expect a confirmation call from us within 24 hours. 3. 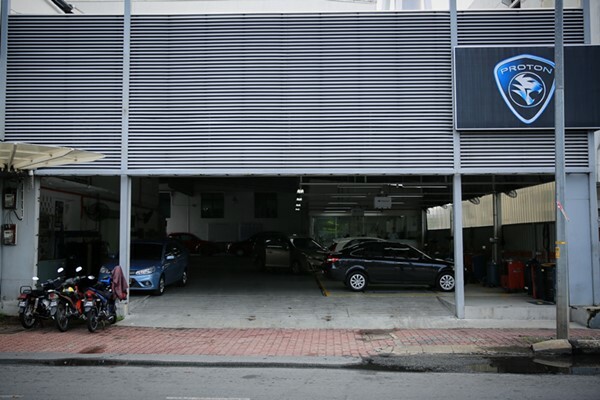 Send your car in and enjoy a hassle free service. 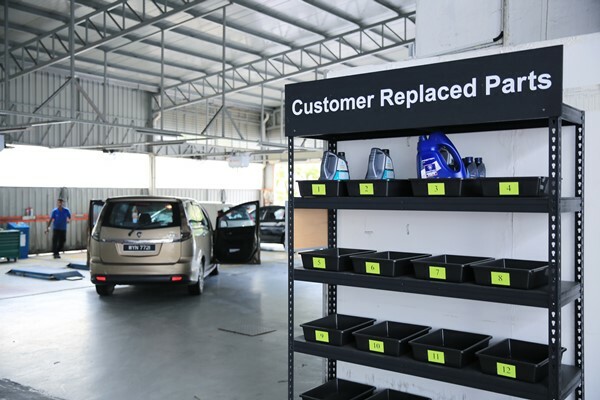 *All cars will receive complimentary Computer Diagnosis inspections + Wear & Tear parts check up. * Your booking appointment will be arranged to the nearest available date. Booking date is only valid after you received confirmation call form our service personnel. 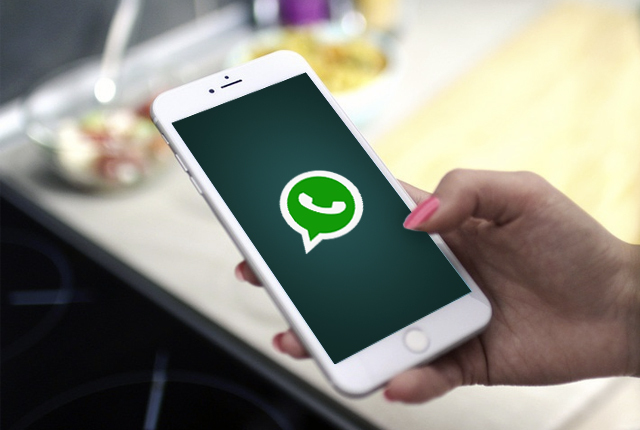 *You can now schedule your service appointments on Whatsapp. Alor Setar: No. 12-C, Kampung Baru, Alor Setar 05000, Kedah.